The late spring and early summer tend to see a burst of activity from mobile phone makers before they all go off for their summer vacations. This is what we saw happening five and ten years ago this month. Back in 2004 phones came in all shapes and sizes, and despite the modest features compared to modern devices they were certainly a lot more interesting to look at. 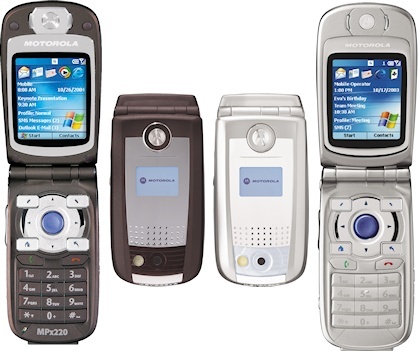 Ten years ago a "smartphone" was something that you could download and run native applications on, and the high-anticipated Motorola MPx220 was a Windows flip phone that combined the popular clamshell design with this then up-and-coming Microsoft operating system. There's probably a reason why modern smartphones no longer look this way. 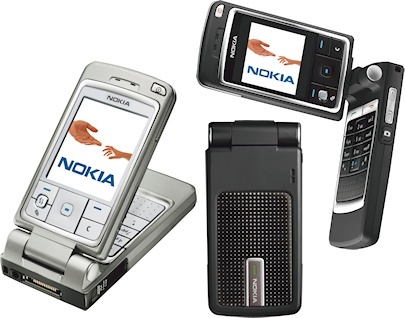 Nokia were king of the smartphone market in 2004, and the chubby-cheeked Nokia 6630 combined the Symbian operating system with a 3G device which started to bring together the elements that we'd expect to see in a modern smartphone. 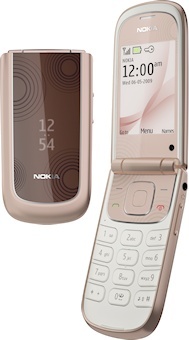 Another Symbian smartphone was the Nokia 6260, with a swivelling clamshell design that seemed to be inspired by the types of handsets coming out of Japan. Not everything Nokia announced was a smartphone. The Nokia 6170 clamshell was a stainless steel handset which has to be one of the best looking Nokia devices ever (in our opinion). 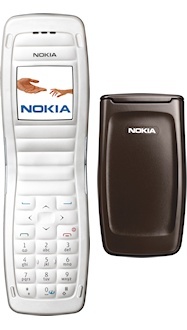 And one of the strangest clamshells ever is the Nokia 2650 which looks like some sort of shrunken sunlounger. 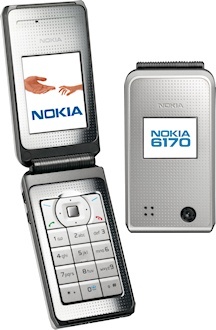 If all this dizzying choice was too much for you, the Nokia 2600 was an inexpensive and utterly traditional design. 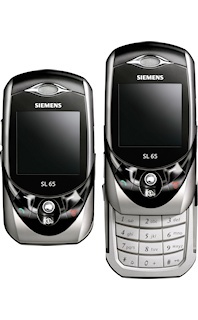 In our view, the Siemens SL55 is an all-time classic design, but the replacement Siemens SL65 didn't manage to stir the same emotions. 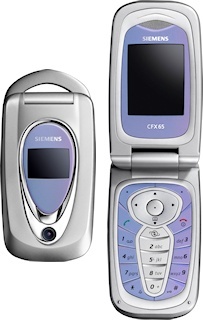 The Siemens CXF65 is long-forgotten, but it demonstrated that Siemens had its own distinctive flair for industrial design. 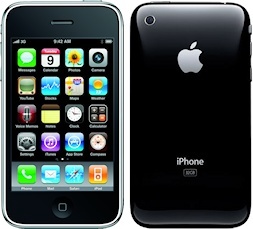 A new iPhone is always big news, but the Apple iPhone 3GS marked the point where finally all the features came together. Significantly faster than previous versions, it combined a touchscreen, 3G support and WiFi, video recording, downloadable apps and GPS in an elegant design with a slick interface. With this, the iPhone 3GS became the handset that all other manufacturers would have to beat. 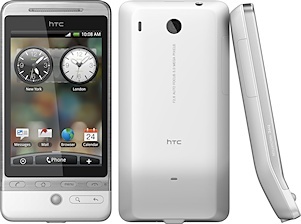 Out of all of Apple's competitors, it was perhaps HTC who best understood how the smartphone market was developing. The HTC Hero was an early Android phone that was highly competitive with the rest of the market, while being one of the best looking smartphones around. 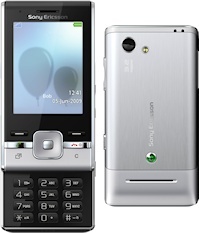 The Samsung Omnia II was Samsung's attempt to come up with a competitive Windows smartphone, and although on paper it looked like it was a contender it seemed that customers were not so impressed. 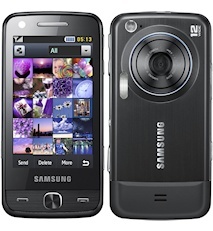 The Samsung Pixon 12 was a touchscreen feature phone with a high-end camera on the back which caused quite a stir at the time. 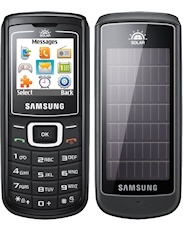 A completely different phone, the Samsung Crest Solar flirted with solar power, something that never really caught on. 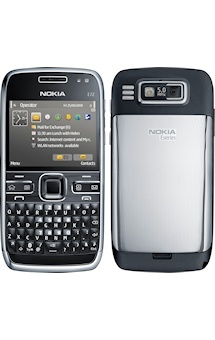 While all other manufacturers were concentrating on follow Apple's lead, Nokia was following BlackBerry with the Nokia E72 messaging device. 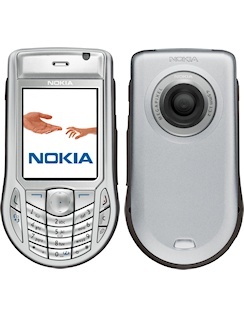 Nokia did also create a touchscreen device with the low-end Nokia 5530 XpressMusic which missed out many of the features that smartphone users were after. Meanwhile, the Nokia 3710 was a clamshell phone that featured 3G data and GPS, a surprising combination in something so cheap. 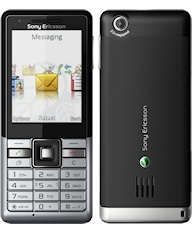 Manufacturers were beginning to become aware of the environmental impact of their phones, and the Sony Ericsson Naite used recycled plastics, reduced packaging and tried to minimise the energy it used, but like the Sony Ericsson T715 also announced the same month it demonstrated that Sony Ericsson were heading down the wrong track when it came to competitiveness.